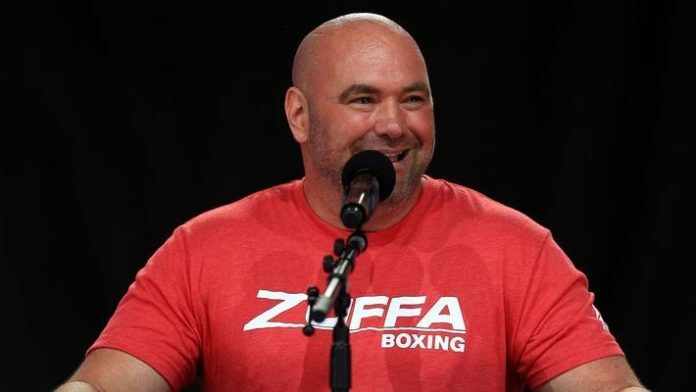 Ultimate Fighting Championship (UFC) president Dana White pushed for Max Holloway to move up to lightweight, but after UFC 236 he is changing his tone. Holloway took on Dustin Poirier for the interim UFC lightweight championship. “Blessed” fought hard, but the pressure of Poirier was too much and he dropped a unanimous decision. Holloway remains the featherweight title holder and White is hoping that “Blessed” returns to 145 pounds next. Do you want Max Holloway to return to featherweight to defend his gold?